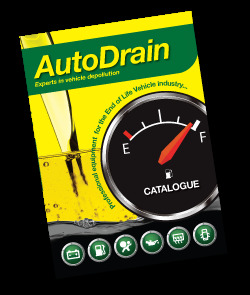 With the CARS 2016 exhibition now complete, AutoDrain would like to thank all the visitors who attended our stand over the two day event. It was fantastic to see you all and to help you with your vehicle depollution and fuel recovery needs. We always enjoy discussing industry news and legislation with our customers, as we strive to provide you with unlimited customer support and guidance. As always we had an array of depollution equipment available on our stand, allowing all visitors to see the robust quality and design. Having been developed at our very own ATF facility, our depollution equipment has been based on a cost effective, common sense approach to the End of Life Vehicle industry. By combining our practical experience of professional dismantling and depolluting, we have developed depollution systems that are easy to operate with minimum maintenance. 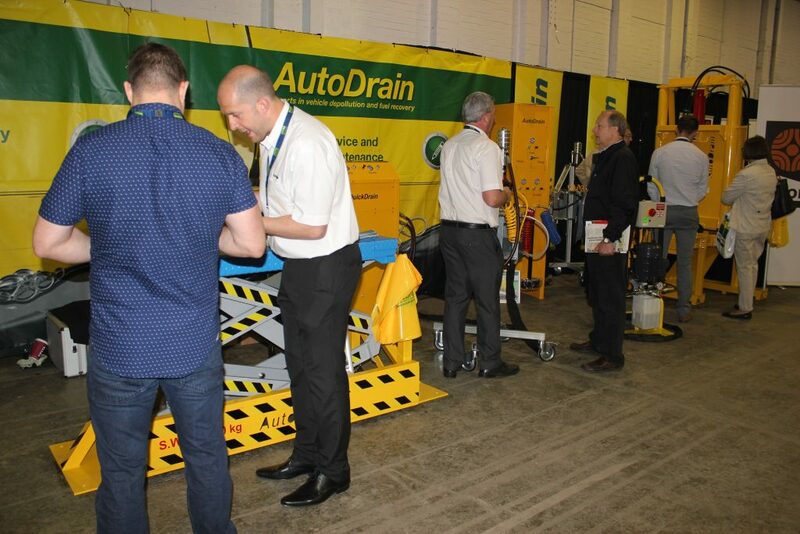 If you missed us at the exhibition and would like further information on any of our equipment or if you have any industry queries… we are here to help.